Nestled in the heart of South Delhi at Ambience Mall, Vasant Kunj, Home is a social and live entertainment club that bends the rules by creating a bespoke space that unveils itself layer by layer. Opening its’ doors on the 21st of February 2019, intrinsic to the Home philosophy is an invite-only membership program, which builds a discerning community of like-minded bon-vivants, industry leaders and forward thinkers. In a city flush with house parties, Home stands above all others as the centre, intending on attracting the influential from all the creative fields in the country. HOME combines five rooms meshed together by a common thread, all under one roof, each designed in a distinct genre and with a specific intent, altogether telling a story, laying out a journey for our guests to ultimately make it their own. Envisioned like a house, every room at Home caters to different moods at different times of the day and is a collection of treasured memories, quirky objects and timeless artifacts gathered during a lifetime of travel. With an eclectic calendar of live performance events, Home features a top-notch kitchen, an international cocktail bar, a cozy, library-style wine-tasting lounge and adjacent private dining room harboring a collection of artworks, a lush alfresco rooftop lounge for sundowners and cigar aficionados, and one of the largest professional sound stages in the city. Home is open to members and their guests every day of the week except Tuesdays, featuring a curated film club on Mondays, and live performances through the week, including music, stand-up comedy, close up magic and other entertainment delights. Wednesdays are non-member nights where guests are enjoy the HOME experience paying an entry fee. Home exudes warmth and is designed as a fluid venue that transforms through the day with private dining alcoves, a cozy library-style wine lounge as well as a lush rooftop lounge with the stage as the centerpiece of it all and hence, the layout and seating formed around it. Whether you wish to congregate at the high-energy bar or wrap up an important business meeting over dinner, there’s a space carved out just out for you. Renaud Palliere, the man behind HOME, said,“Home, a members only social and entertainment club located in the heart of South Delhi, is the culmination of a quest for understated luxury. Every corner is bespoke, worn-in carefully over time and curated from artisans, vintage stores and craftsmen from around the world. Designed as a mansion whose every room serves a purpose and gives out a certain mood, decorated with quirky objects and timeless artifacts gathered during a lifetime of travel, reminiscent of treasured memories, Home is a product of love. 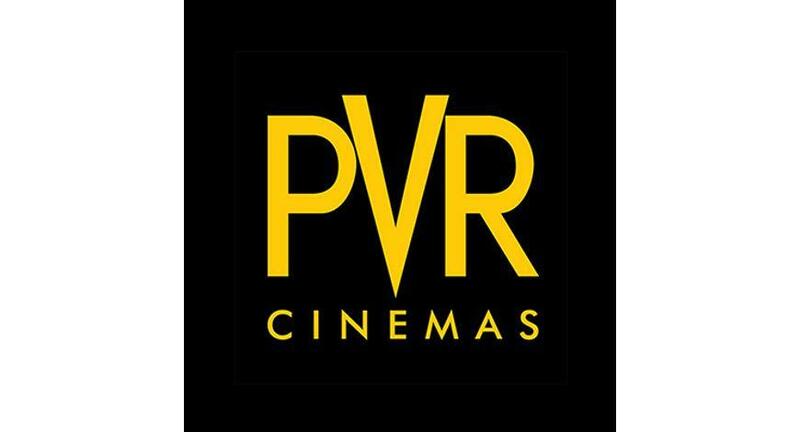 HOME is an essential part of PVR’s assiduous strategy to scale up its business.Typified by world-class hospitality and a dedicated concierge service, every member can expect perks like drop-off facilities, free valet parking, private party bookings and customised dining options – all done with a personal touch.